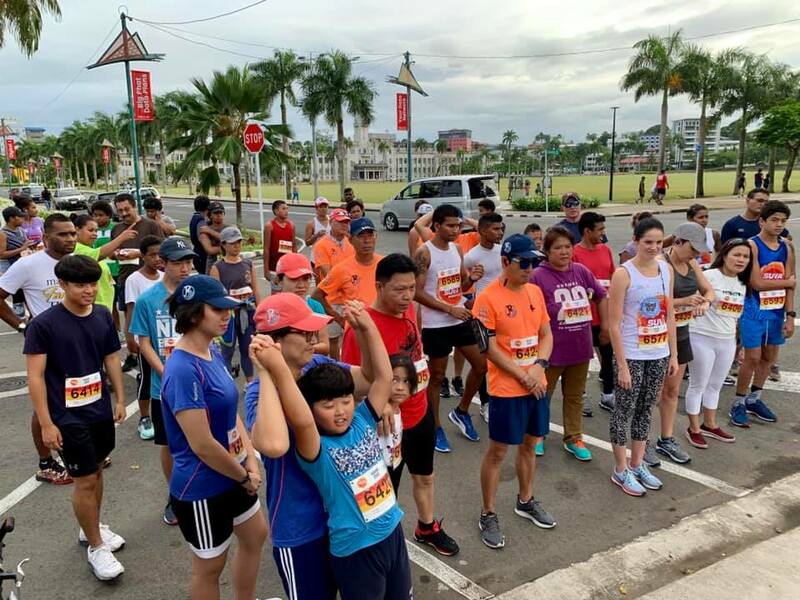 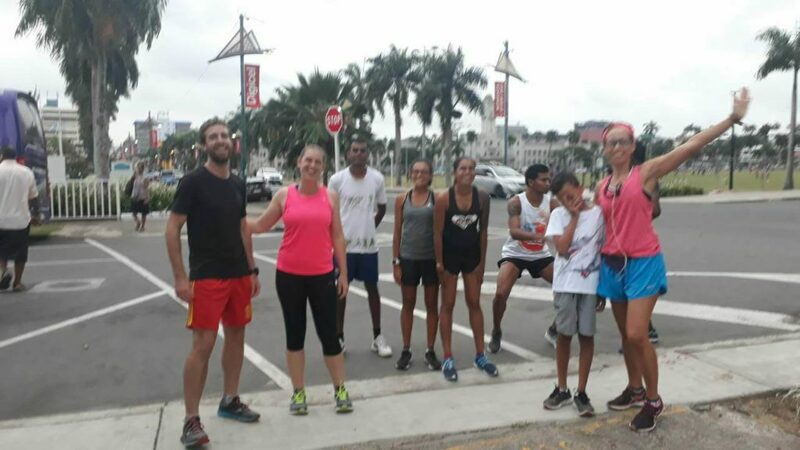 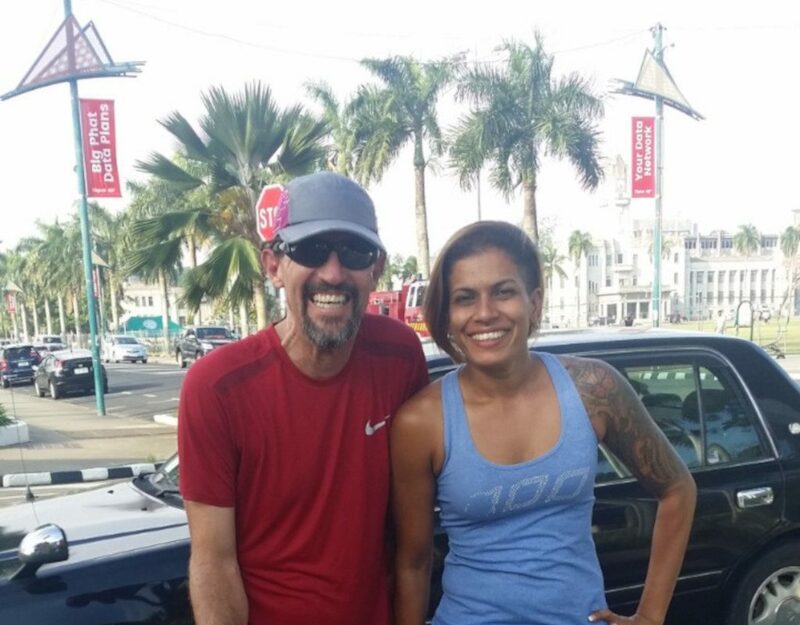 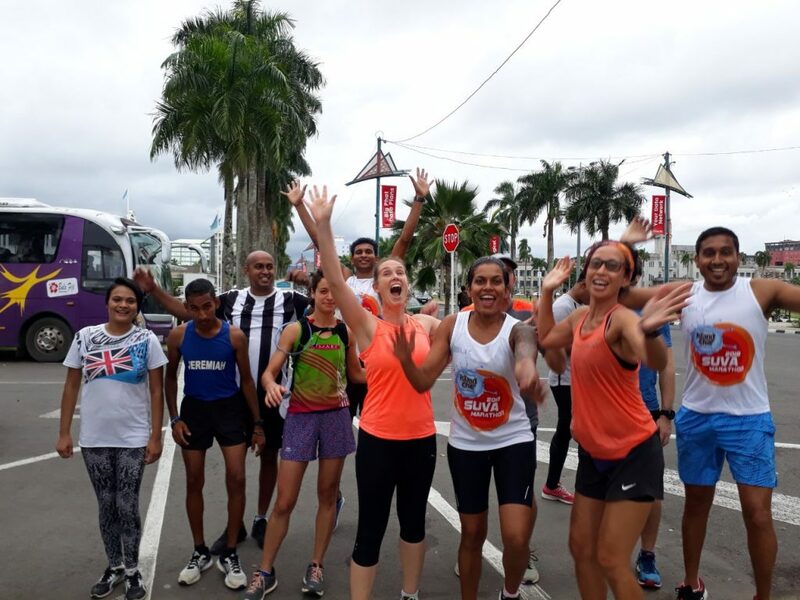 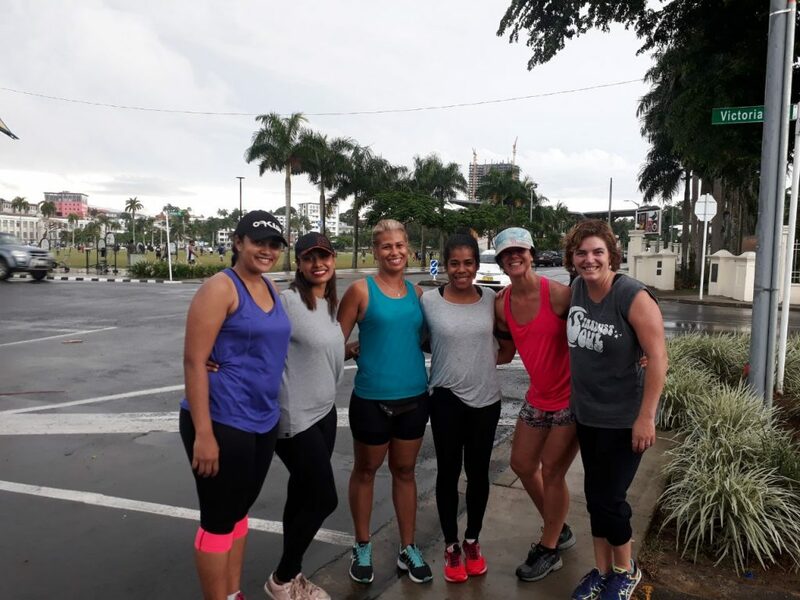 Another good turn out on this sunny Suva morning for our monthly Suva Marathon Club Saturday Social Run. 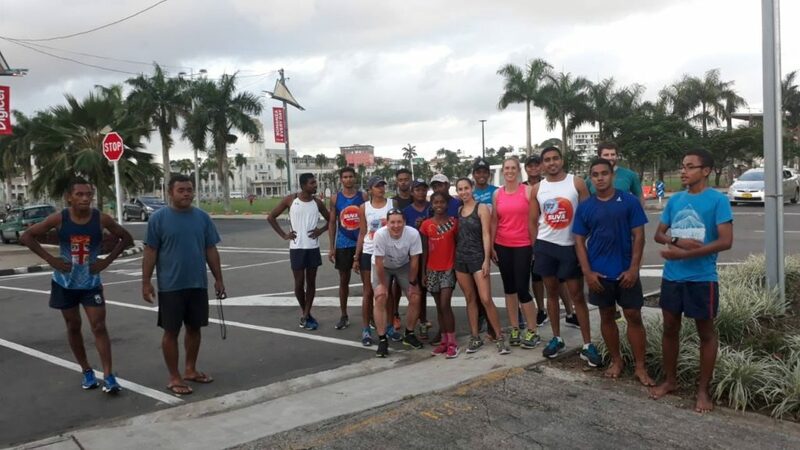 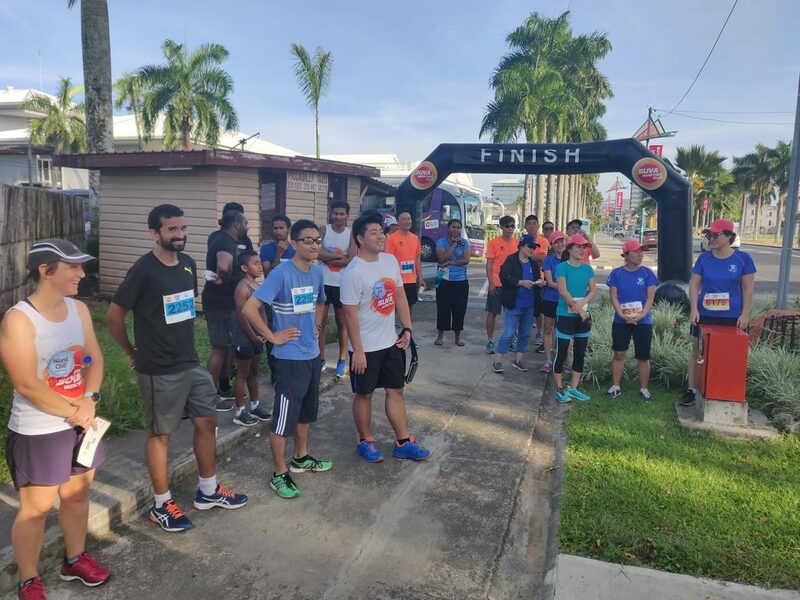 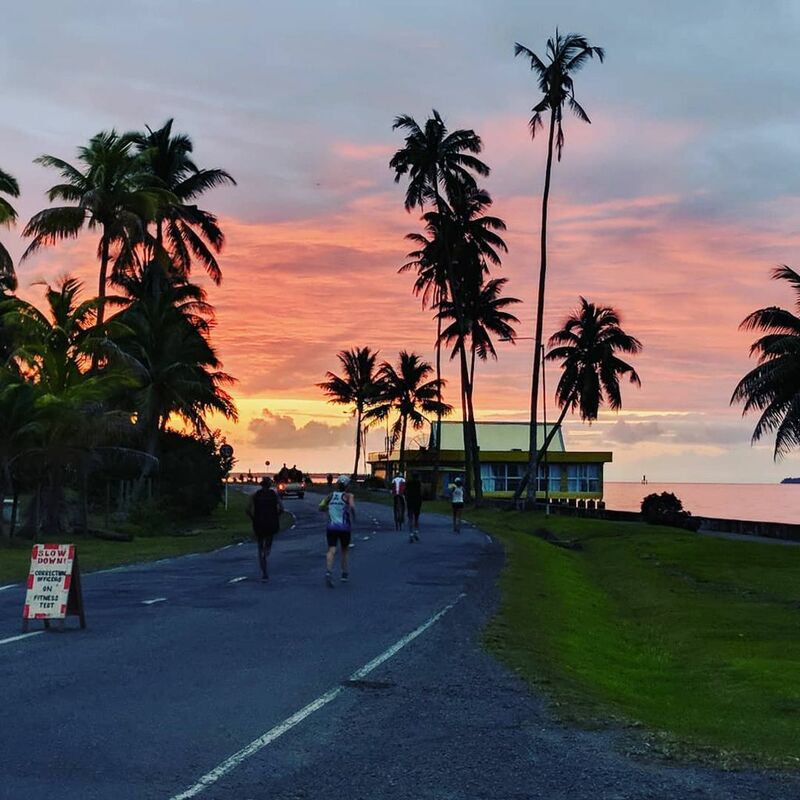 🙂 Route was along the seawall same as always along the Suva seawall boardwalk to the 2500m mark and the Maritime School and back! 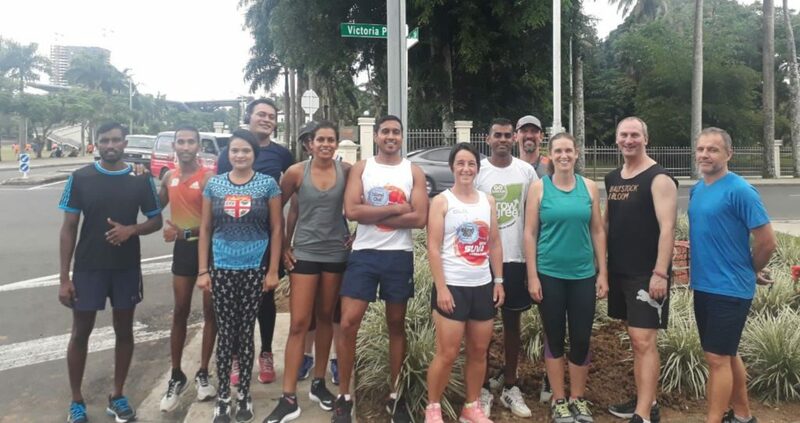 Another great turn out of committed runners out in the hot summer sunshine for our weekly Thursday Social 5k Run. 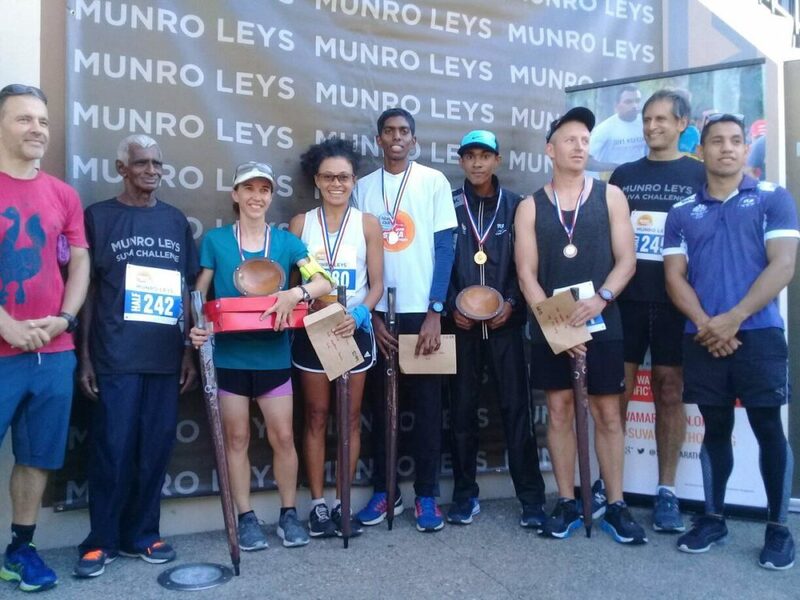 Everyone starting gear up for the Munro Leys Suva Challenge on 28th April 2018 only a week away! 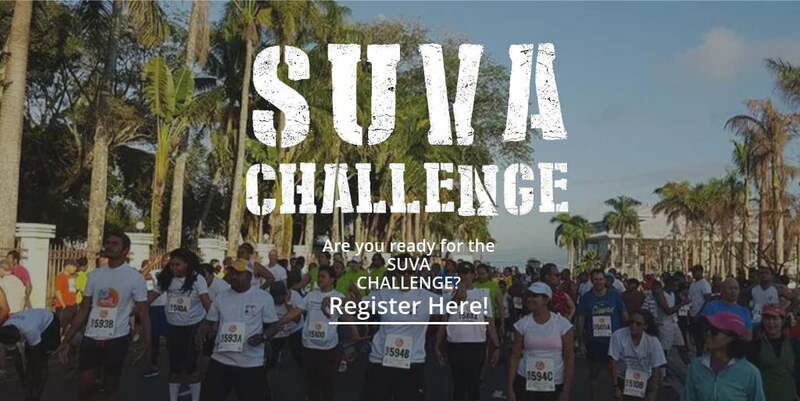 Have you registered your team yet?